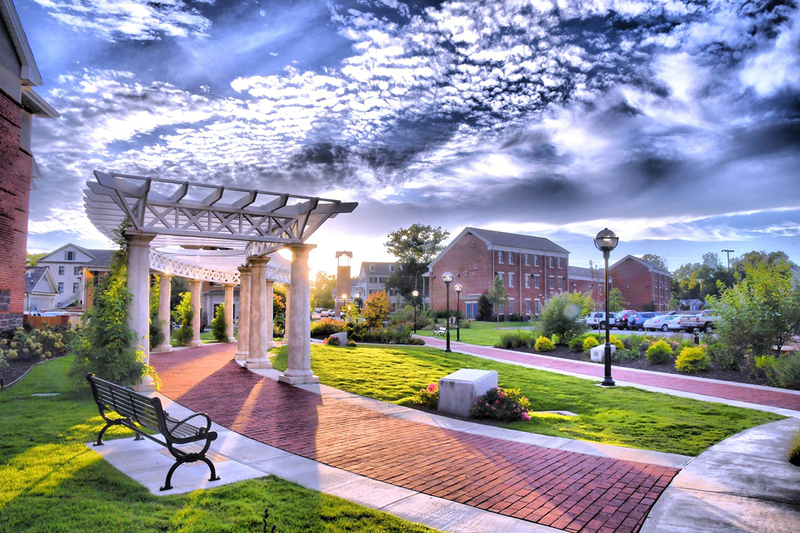 Harding University is a private Christian institution of higher education committed to encouraging lives of excellence through faith-filled living and learning. The university has eight academic units: College of Allied Health, College of Arts and Humanities, College of Bible and Ministry, College of Business Administration, College of Education, College of Nursing, College of Pharmacy and College of Sciences. Graduate and professional programs are offered in several fields. The Honors College is designed to serve all majors at the university. Harding's international studies program has overseas locations in Australia, Chile, England, France, Greece, Italy and Zambia. Harding has served the community, nation and world for more than 95 years and earns national recognition annually for its dedication to top-quality academics in a Christian environment. 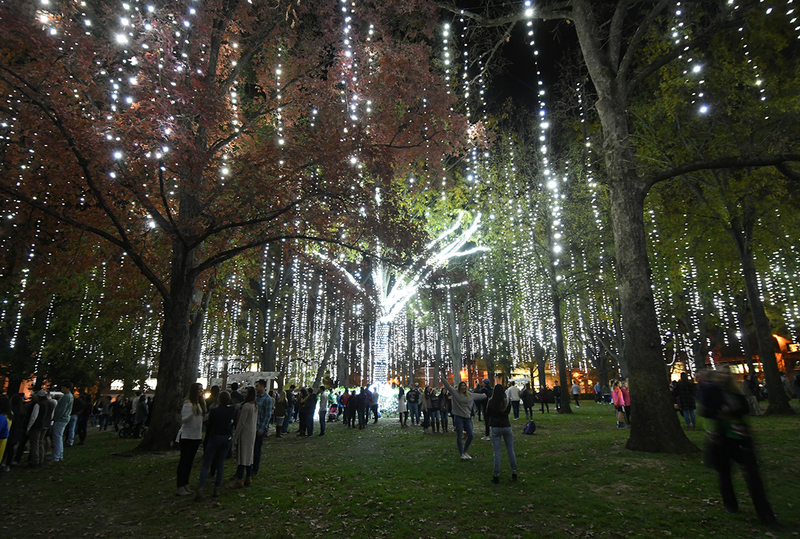 Harding is featured each year for excellence in education by U.S. News and World Report's "Best Colleges" issue and as Best Dollar Value. It is ranked No. 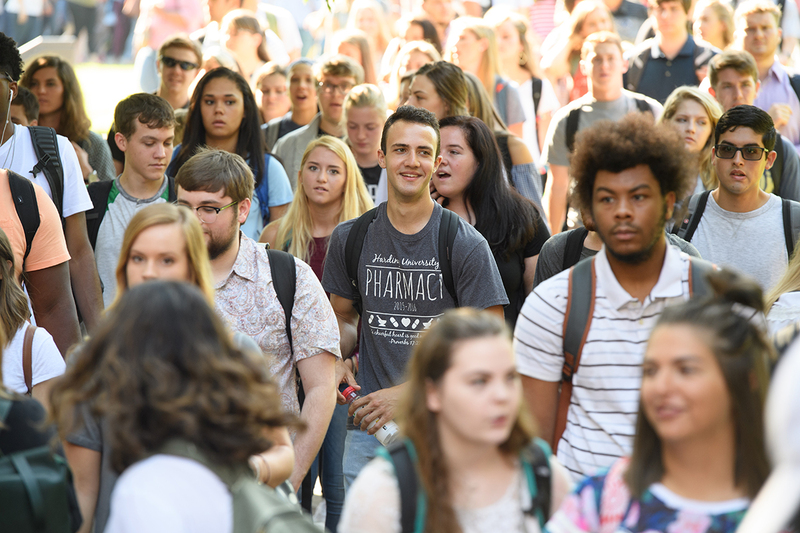 3 nationally in student engagement by the Wall Street Journal for 2019. 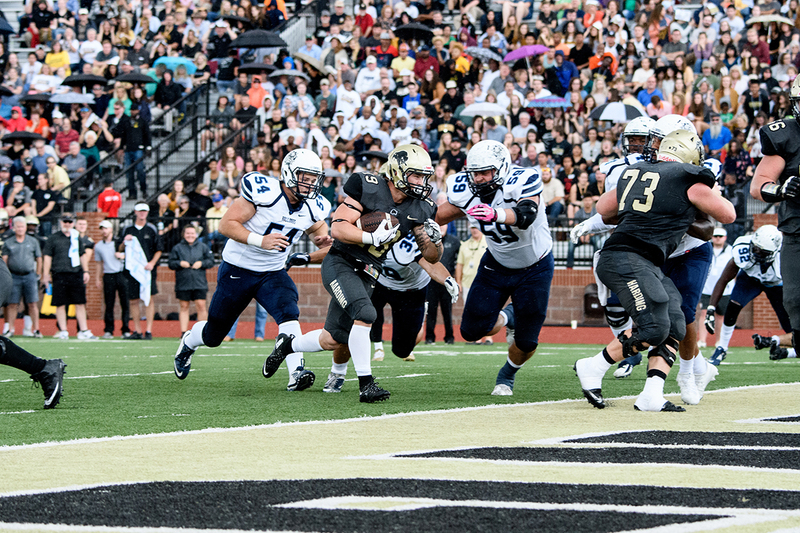 Harding attracts students from all 50 states and more than 50 countries. 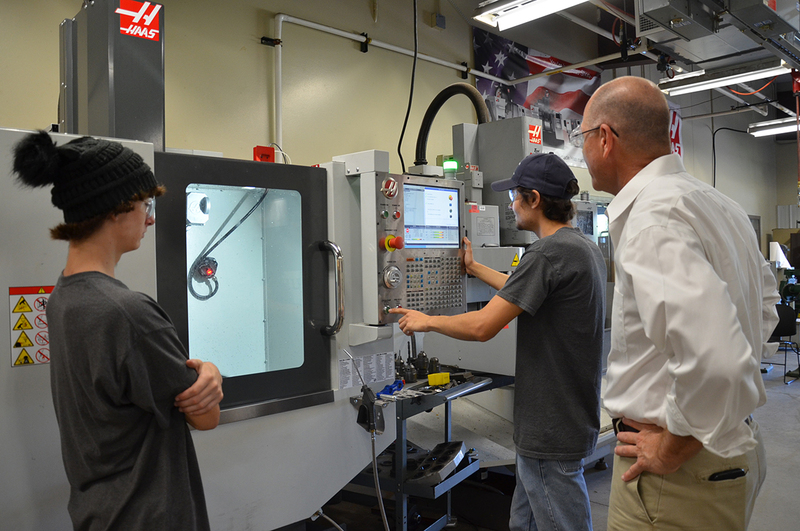 ASU-Beebe Searcy Campus programs focus on technical and occupational skills education. These programs offer students options to complete studies in a range of skill development progression from a short program Certificate of Proficiency, to a one year technical certificate or apply their credits toward a two year degree as an Associate of Applied Science in General Technology degree. 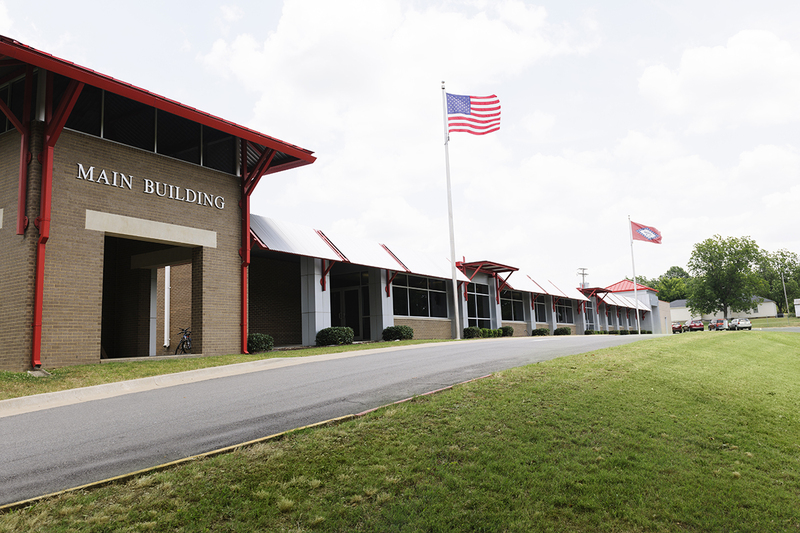 Among the programs offered at the Searcy campus are: air conditioning and HVAC, auto body repair, automotive technology, computerized machining technology, diesel technology, EMT/paramedic, health information assistant, power sports engines, practical nursing, and welding. ASU-Beebe Searcy Campus now offers courses toward an Associate of Science in Business, and an Associate of Applied Science in General Technology degrees. Courses are conveniently offered on a rotating basis of evenings during fall and spring semesters, and days and evenings in summer terms. The Regional Career Center at the Searcy campus offers programs to high school students in areas of interest such as: medical professions, welding and computer aided drafting and design. Many high school students receive concurrent credit that is simultaneous college and high school credit for these programs. ASU-Beebe Searcy Campus also offers adult education classes for students seeking a General Educational Development (GED) diploma, or our Community Education department offers a variety of non-credit courses, such as computer software training, leisure arts, painting, digital photography and industry certifications. There are also many other higher education opportunities within driving distance to Searcy. The University of Arkansas-Little Rock, Lyon College in Batesville and the University of Central Arkansas in Conway are all located within a 50 mile radius of Searcy. For over 25 years, Searcy Beauty College has been helping their graduates achieve rewarding careers in the arts and sciences of Cosmetology and Nail Technology using unique and advanced techniques.